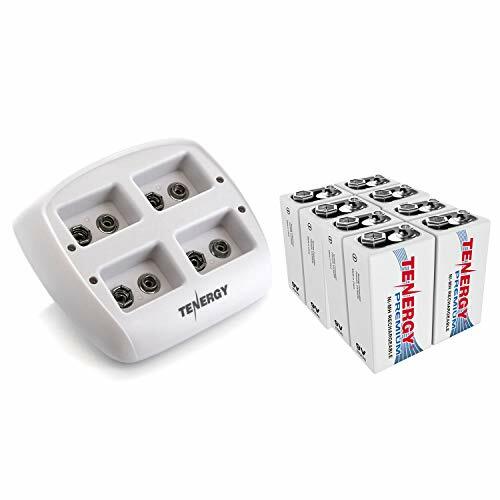 Introducing a new Centura Ni-MH rechargeable battery with an Advanced Low Self Discharge technology that maintains: 85% residual capacity after 1 year of storage 70% residual capacity after 2 years of storage Ideal for smoke alarms and other precision devices that are slow drain, and required to last for long periods of time. Also perfect for: microphones amps audio acoustics applications and more.. 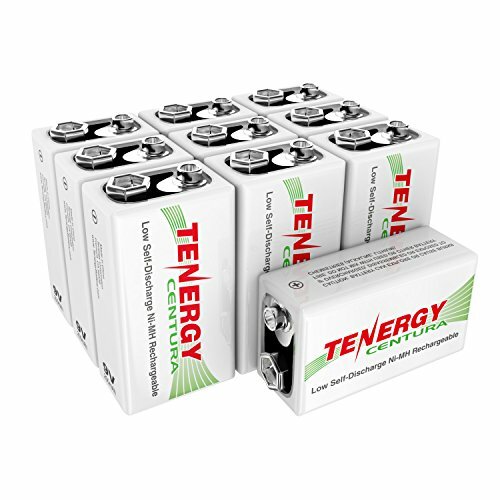 Features and Benefits: High quality 9V rectangular size rechargeable Nickel Metal Hydride (NiMH) battery high capacity of 200mAh. 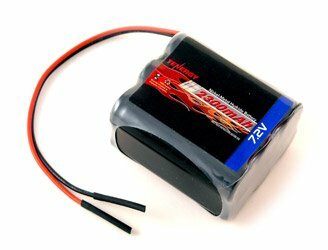 Exact replacement for standard 9V rectangular size battery. 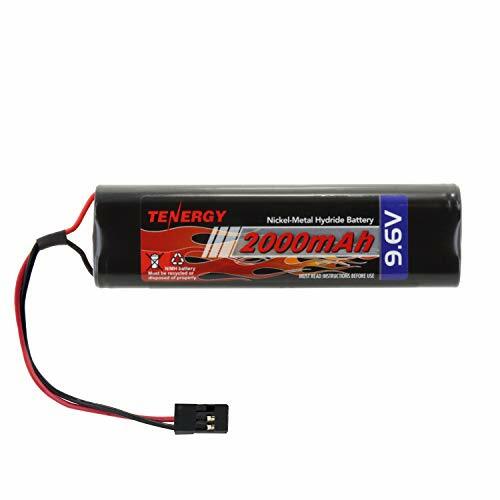 Provides very long use time per charge with high 200 mAh capacity. 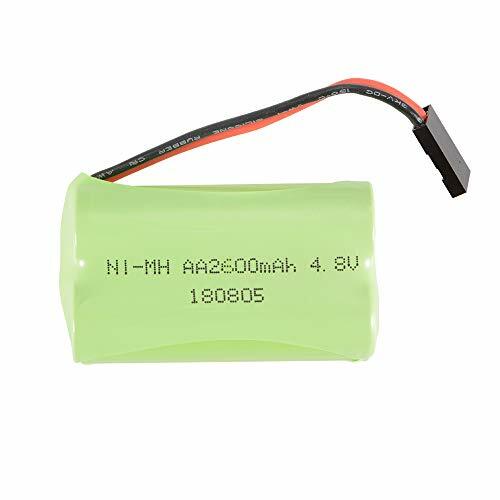 Advanced Low Self Discharge Ni-MH technology will help maintain its charge after a year when compared to regular NiMH 9V batteries. 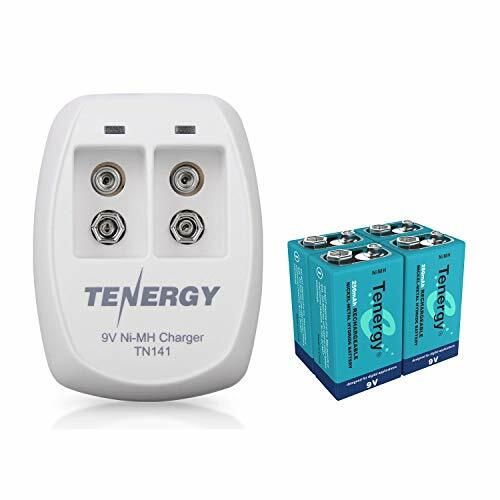 Holds charge longer than standard NiMH when not in use. 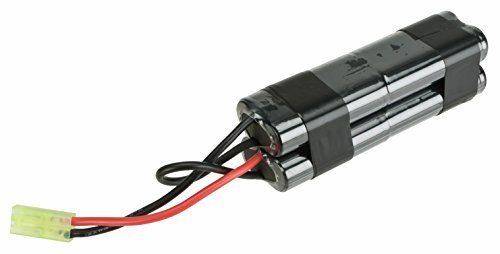 Designed for enhanced performance for high drain applications such as: R/C controller, detector, transmitter, and other portable high drain digital electronics Can be recharged for minimum 500 times, providing big savings by replacing hundreds of expensive throw away 9V rectangular size batteries. Convenient operation without memory effect. 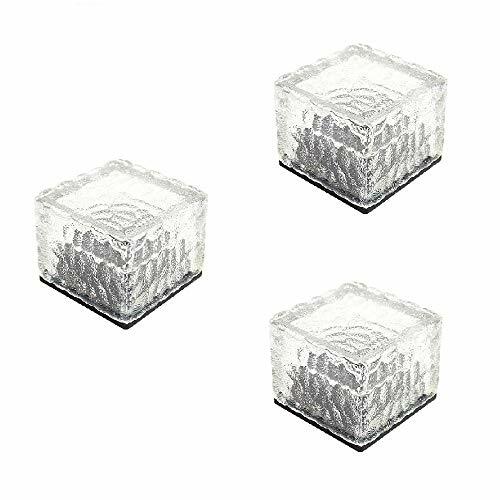 Dimensions: (H x L x W): 48mm x 26mm x 16mm. Weight: 1.2oz per cell. Shopping Results for "Nimh Square"